The State Library of Louisiana provided continuing education opportunities, advice and support to public library staff. This training helped library staff, directors, and trustees deliver basic library services to their communities competently and effectively. To this end, the State Library offered a yearly continuing education schedule along with courses certified by the ALA-APA Library Support Staff Certification Program. The State Library is the only state library agency in the country that teaches these courses and is one of the few course providers for the ALA-APA that is not a formal educational institution. Louisiana has the second highest number of nationally-certified support staff as a result of this. State Library consultants also helped public libraries develop policies, interpret library laws, and troubleshoot any other issues that arose. Offered through the Louisiana State Library, HomeworkLouisiana is an online, after-school tutoring program available to all students in Louisiana from second grade through basic college level. Certified tutors provided one-on-one homework help via chat. This assistance was available Sunday - Thursday, 2 pm -10 pm from a public library or any home computer with an Internet connection. The Skills Center was available 24/7 and could be accessed from the library, school or home. 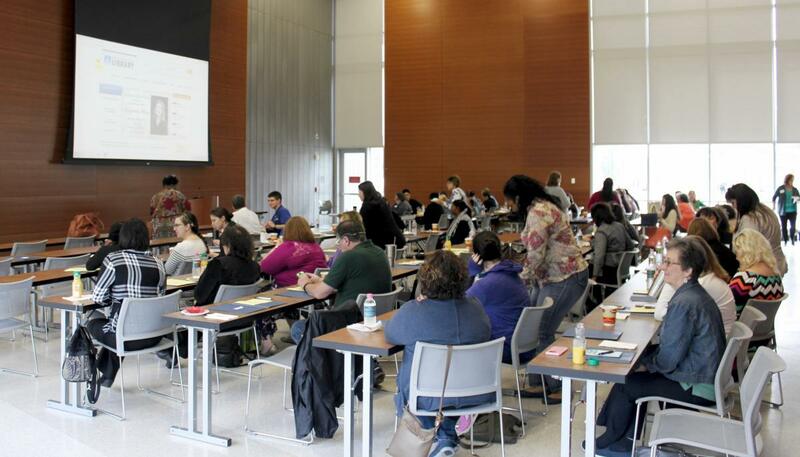 An adult center provided assistance with job searches, resume-writing and interview prep. In 2016, HomeworkLouisiana provided more than 66K tutoring sessions. In a statewide survey of public library staff in September 2016, HWLA ranked 4.59 on a scale of 1-5 in importance to the public and 4.34 on satisfaction with the resource. This was the highest ranking of any of the statewide services offered. 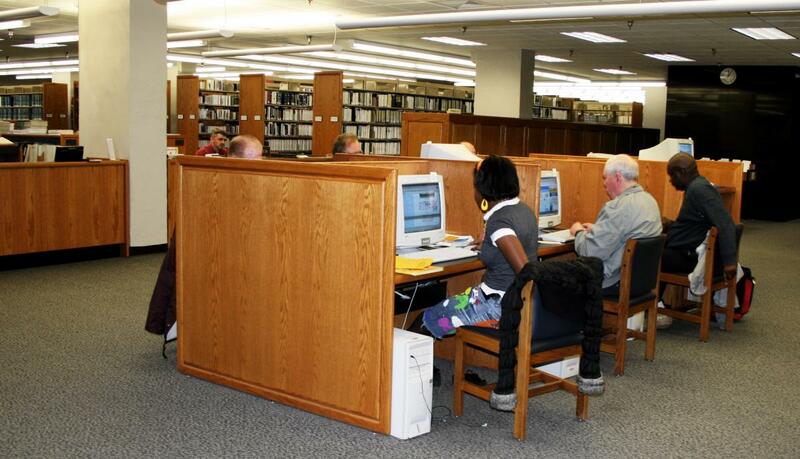 The Louisiana State Library provided advice, instruction, and support to public library staff in applying for discounts on telecommunication services, Internet access and internal connections through the E-rate program. With these discounts, Louisiana public libraries were able to offer free Internet services, both wired and wireless, to their communities. The discounts also allowed libraries to increase bandwidth and make necessary technological infrastructure improvements. All of the main libraries in the state have an Internet connection that is at least 10 Mbps or more. This is a necessity for a state where nearly 38% of the population does not have home Internet access. State Library staff offered extensive one-on-one help to public libraries, guiding the libraries through every step of the process which has led to 100% participation. View the IMLS funding by state report - Louisiana (PDF) with additional information about all IMLS funding for this state (FY 2018 – FY 2022). Goal 1: Develop a competent, literate and knowledgeable citizenry that can benefit from increased educational opportunities and a lifelong love of reading and learning. Goal 2: Encourage digital and information literacy among the general population and facilitate Louisiana residents in taking advantage of all benefits of technology, thus decreasing the Digital Divide. Goal 3: Increase the capacity of Louisiana public libraries to meet the needs of their communities and to make the public library the center for civic engagement.